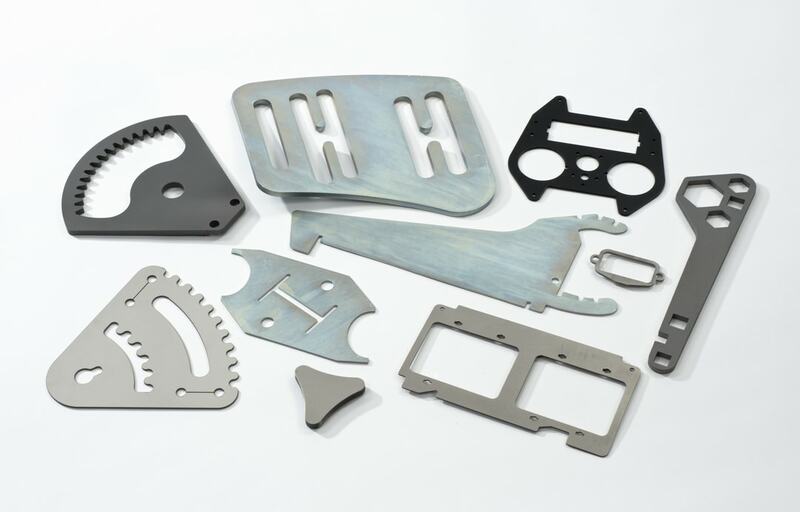 Anodising aluminium can increase resistance to corrosion and it can also provide better adhesion when metal finishing is required. 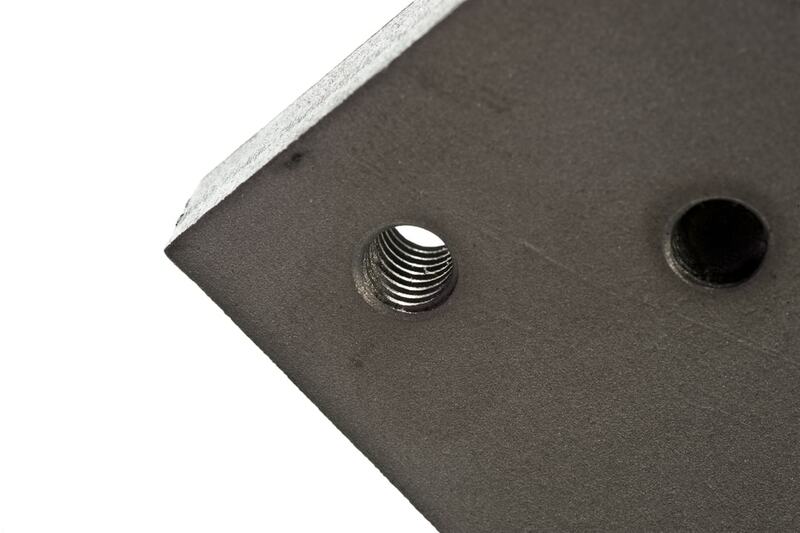 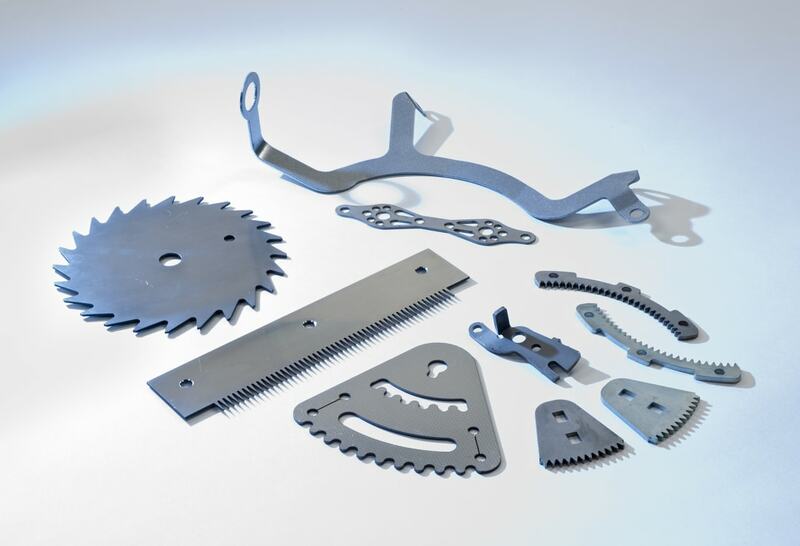 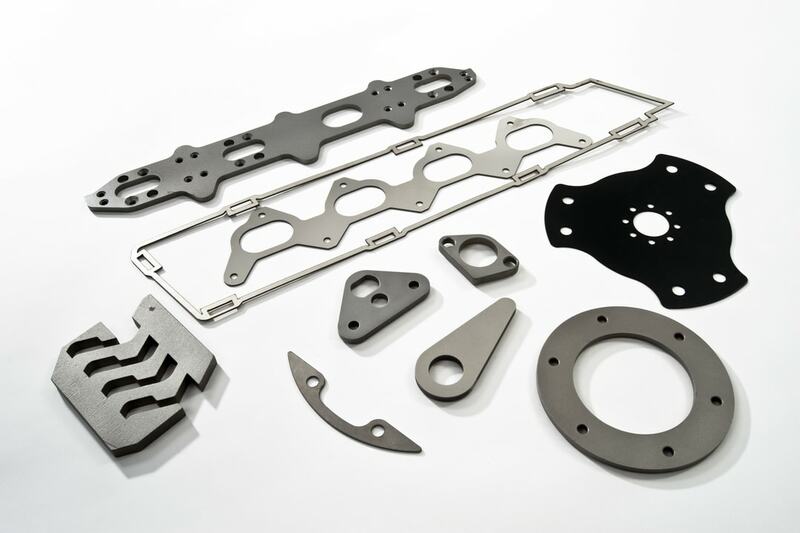 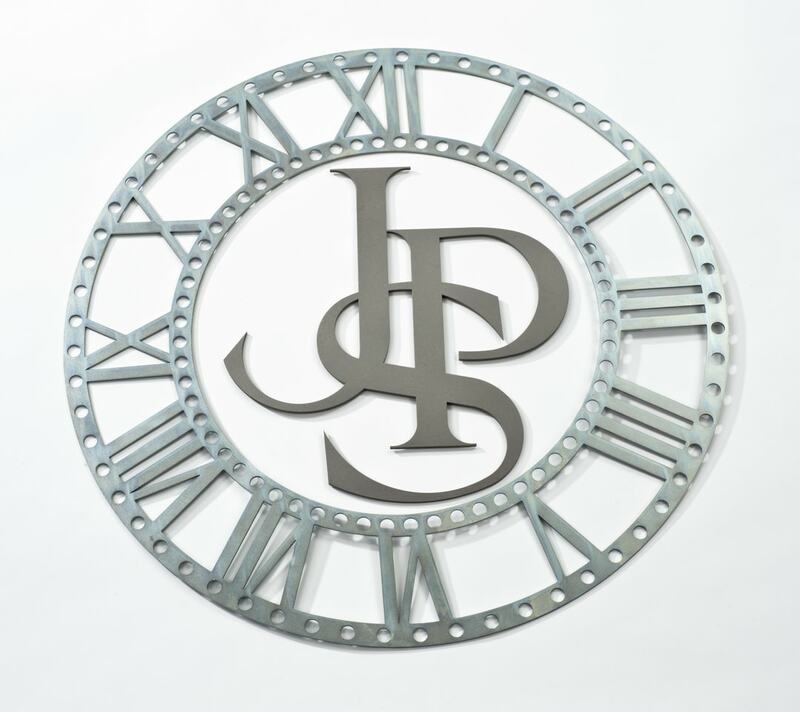 Here at Subcon, we can laser cut anodised aluminium in thickness ranging from 0.5mm to 30.0mm. 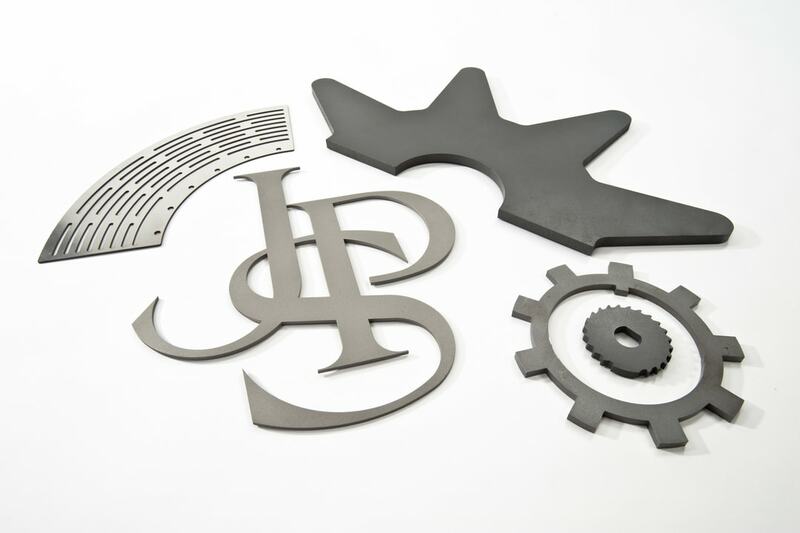 The parts we cut are mostly used in the production of name badges and signage.